In the dark days of winter many gardeners spend happy hours looking through seed catalogs and planning for spring. 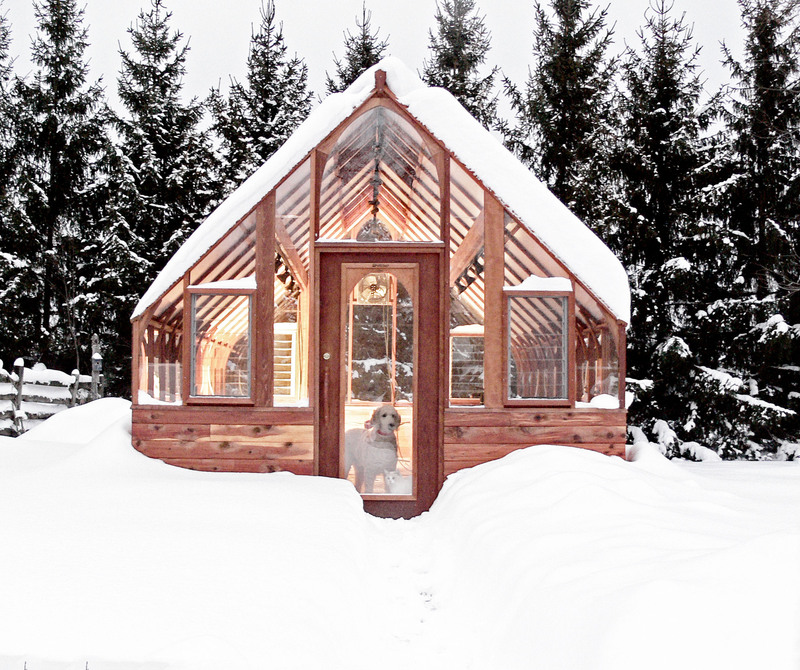 Why let winter keep you out of the garden? Winter greenhouse gardening, with a properly equipped greenhouse, extends your harvest in the fall, grow lettuce and other cool crops through winter, and get seedlings started for spring. 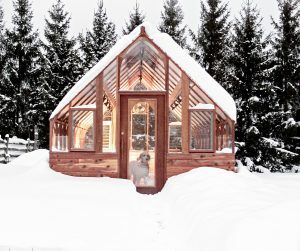 Surviving the negative temps in our Sturdi-Built! 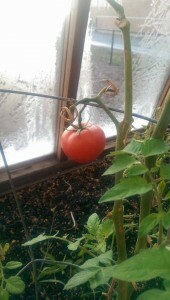 inside the greenhouse, with frost clouding the window. The low temp that night was 6°. 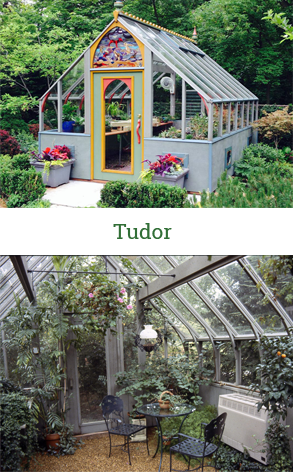 For the avid gardener, loosing 4-6 months out of the year is such a waste of time! 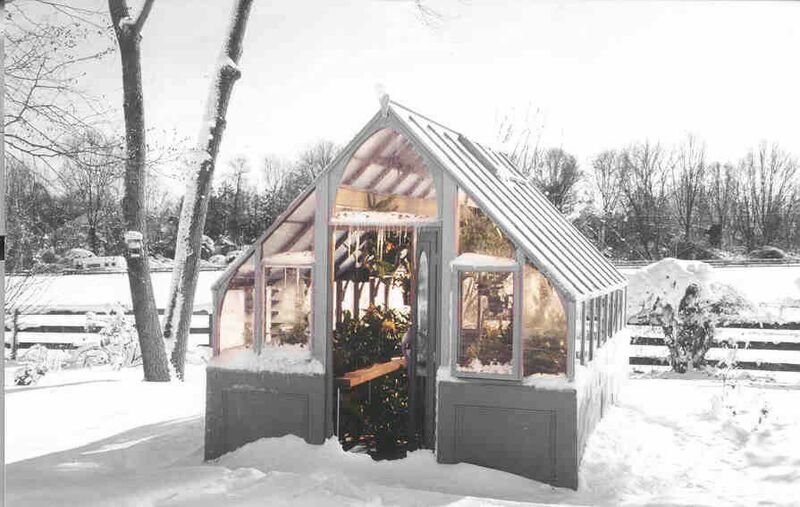 What makes our greenhouses so functional in the winter? Engineering! 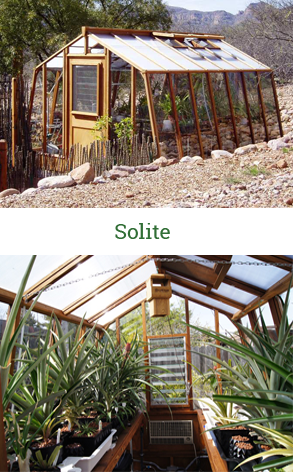 Our greenhouse frame is carefully milled and engineered to fit tightly together, minimizing heat loss. 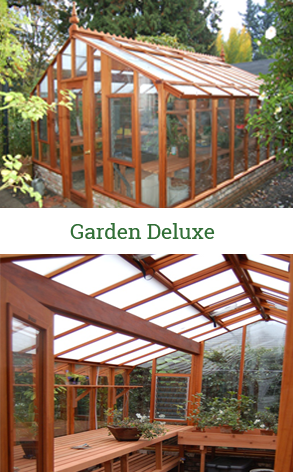 It’s also attention to details when planning the glazing and accessories! 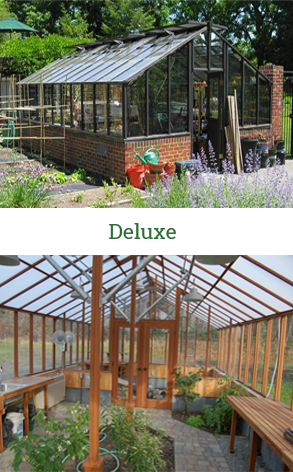 Sturdi-Built offers an exclusive Thermal Option that no other greenhouse companies provide. 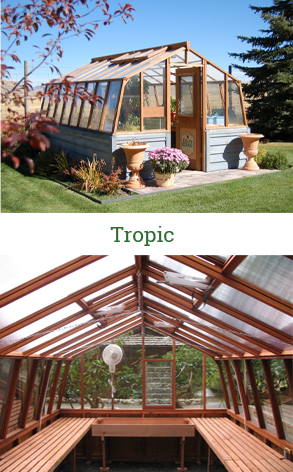 With double twin wall glazing you can triple the R-value of your greenhouse! 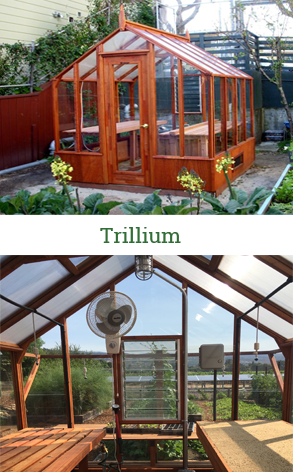 It can also be added after the greenhouse is installed. 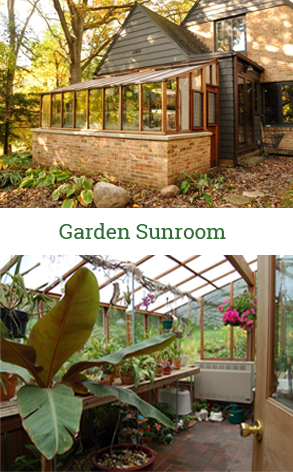 There are many ways to create your energy efficient greenhouse, saving utility costs while keeping plants happy. We offer electric heaters in both 120V and 240V, and natural gas and propane. So, what’s not to love? 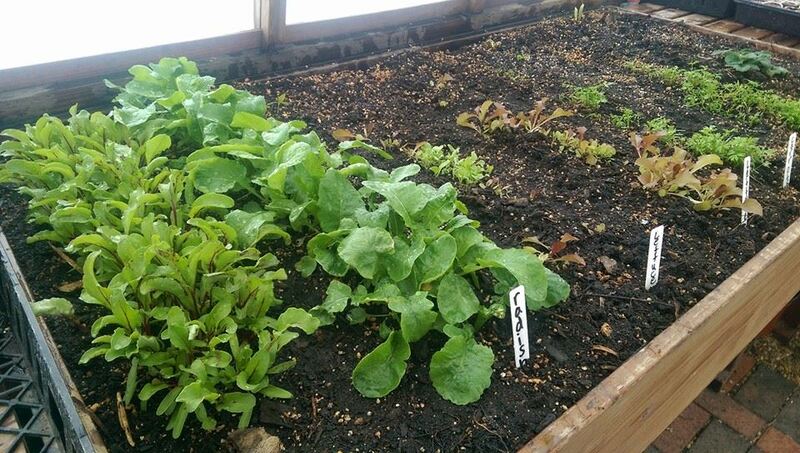 Extending the season in the fall, growing vegetables in the winter, and getting a jump-start on the spring planting season? 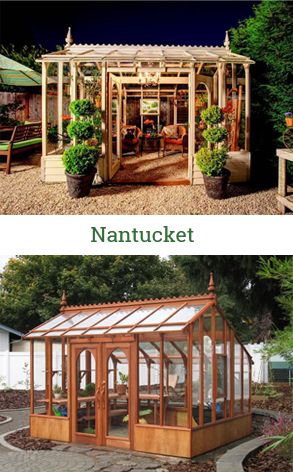 Now is a great time to plan your greenhouse!